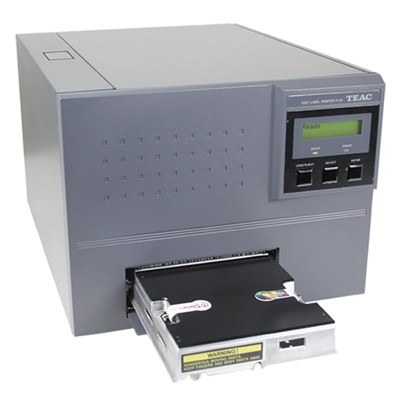 TEAC's P-55B-ST high-resolution thermal disc printer has been adapted to print directly onto USB drives with the same amazing photo-realistic clarity that made the P-55 famous. Print 2 at a time! TEAC redefined the industry standard with its Dye-Sublimation Professional Photo-Quality 400 DPI Print Resolution thermal printer. Now adapted for printing on special USB drives, the TEAC’s P-55B-ST has been optimized to produce vibrant colors with increased clarity and sharpness of each image produced. The 400 dpi resolution is the highest in the industry today unmatched by any competitor! 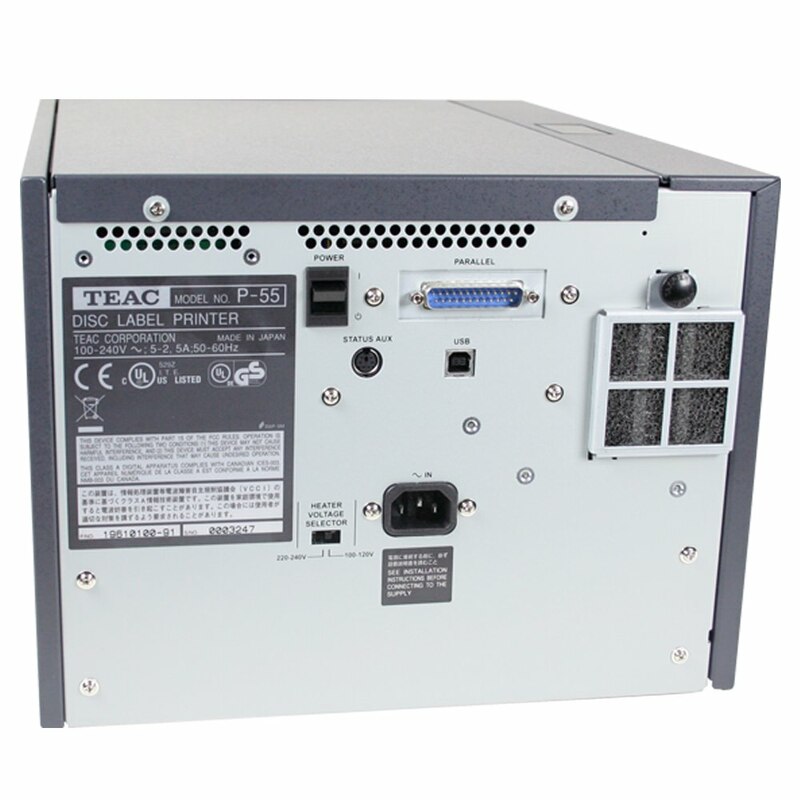 TEAC’s P-55B-ST USB thermal printer builds on the proven reliability of the CD/DVD version. 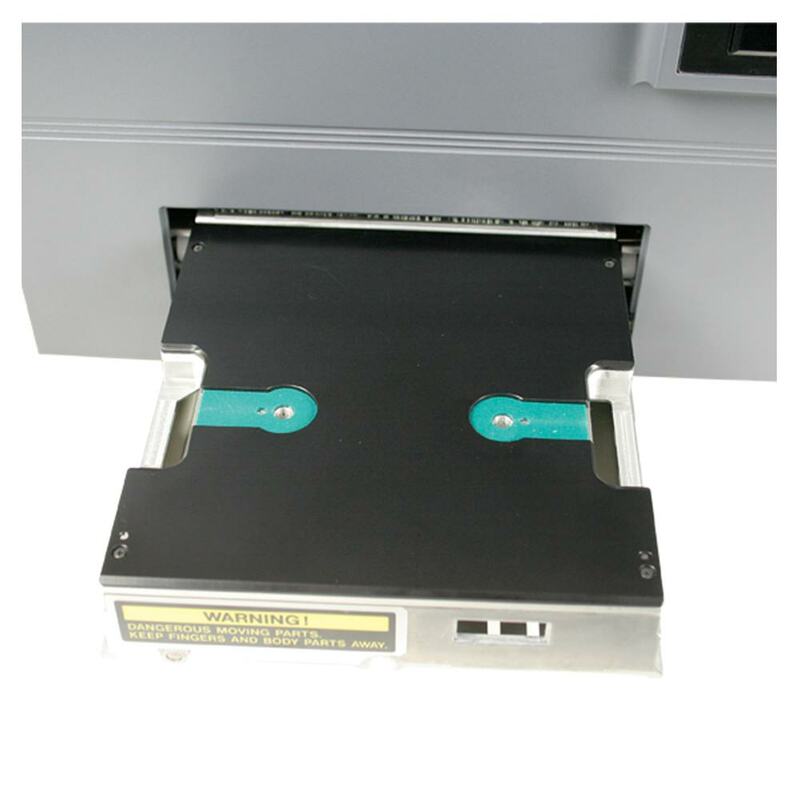 High quality printing directly on specially coated USB drives brings your USB drive to life. Just like the CD/DVD version, the TEAC’s P-55 printer blows away traditional screen printing, replacing it with unsurpassed quality never before seen on a thermal printer.